the Gateway to Death Valley! Located on the crossroads of Hwy. 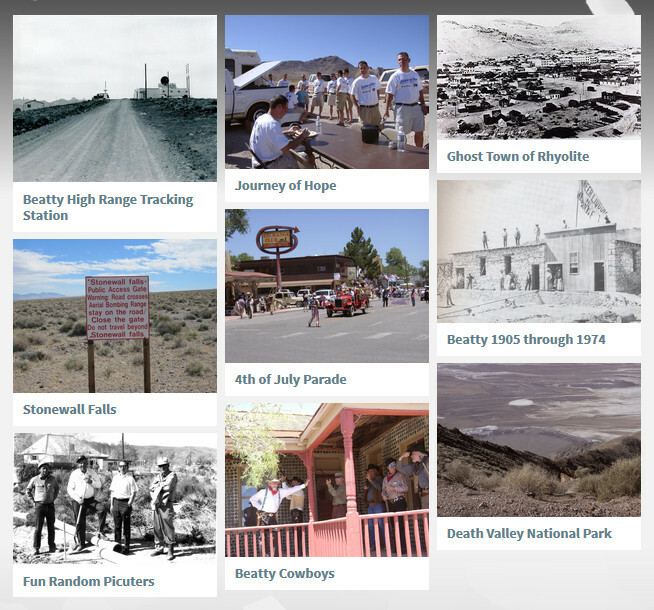 95 and State Route 374, Beatty offers easy access to Death Valley National Park, off roading, bird watching, hiking, ghost town exploration, camping, photography, filming, star gazing, geocaching, and the list goes on. 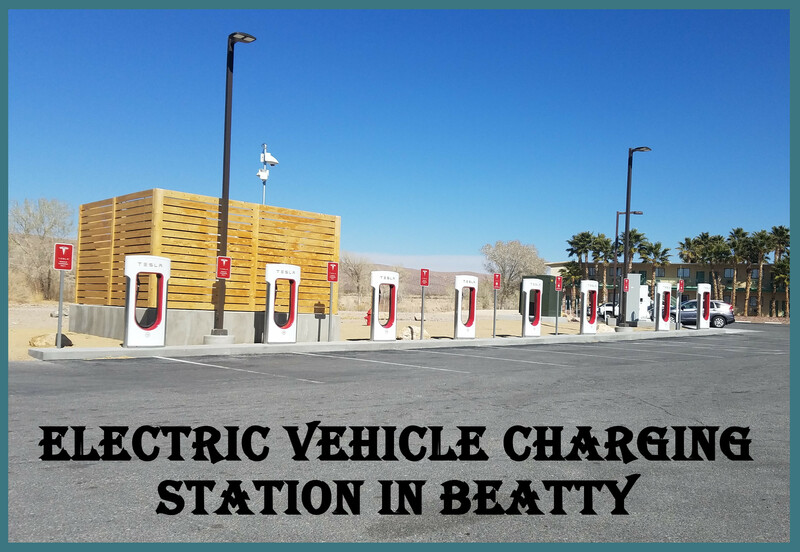 The town of Beatty is an unincorporated township with a Town Advisory Board of 5 elected members. The Board meets on the 2nd and 4th Monday of each month at the Beatty Community Center 6:30 pm. The Beatty Town Advisory Board will continually strive to provide up-to-date information on town services and what we are doing to enhance quality of life for our residents and a more enjoyable experience for our visitors. Check back often for updates on park, recreation and senior center activities, latest action of the Town Board, township news, and other areas of interest. September is National Emergency Preparedness Month. In light of all the floods, storms and fires we have seen this year, more and more people are getting prepared. Are you one of them? Do you have a plan and a backup plan? If you are prepared at home, how about your vehicle or your work place?...... you never know where you might be when nature strikes.